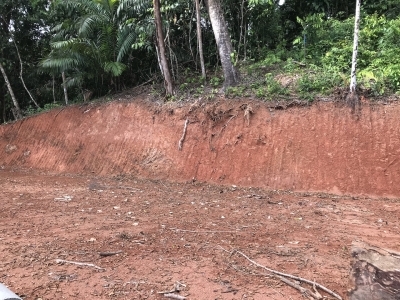 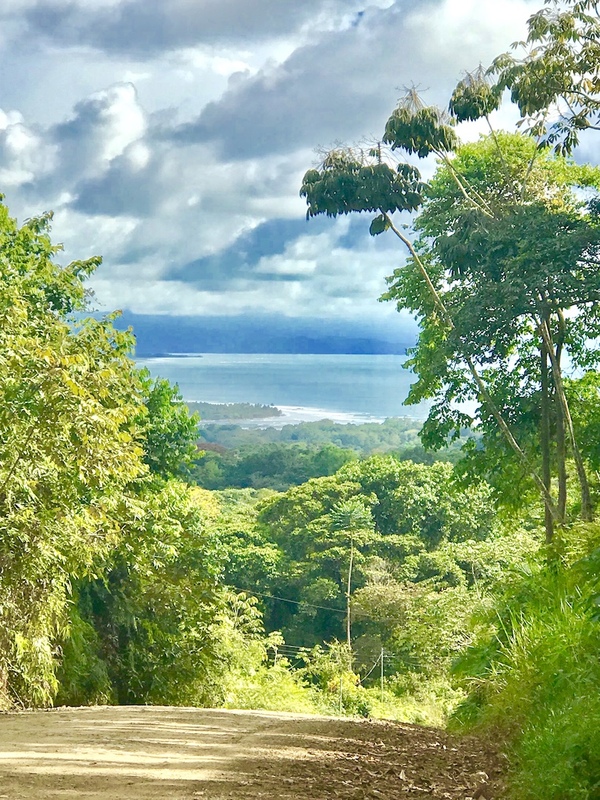 7.3 ACRES – Large Estate Sized Ocean View Property Near Ojochal!!! 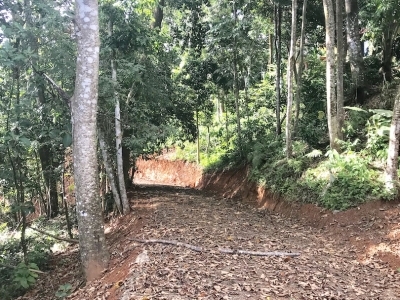 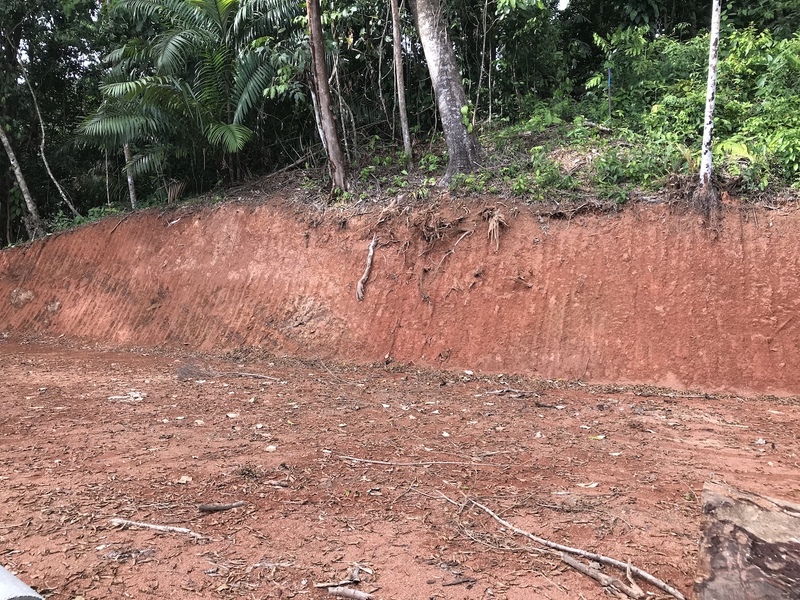 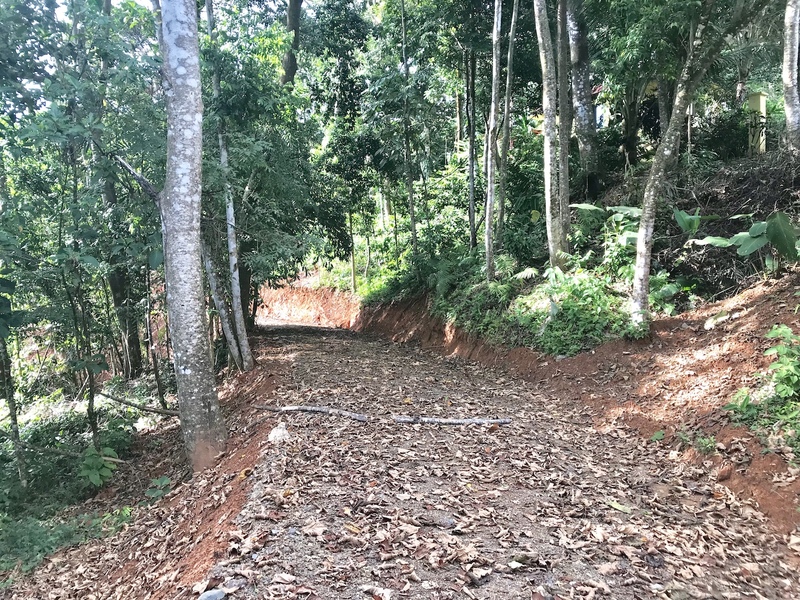 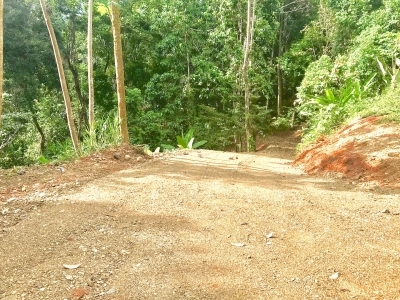 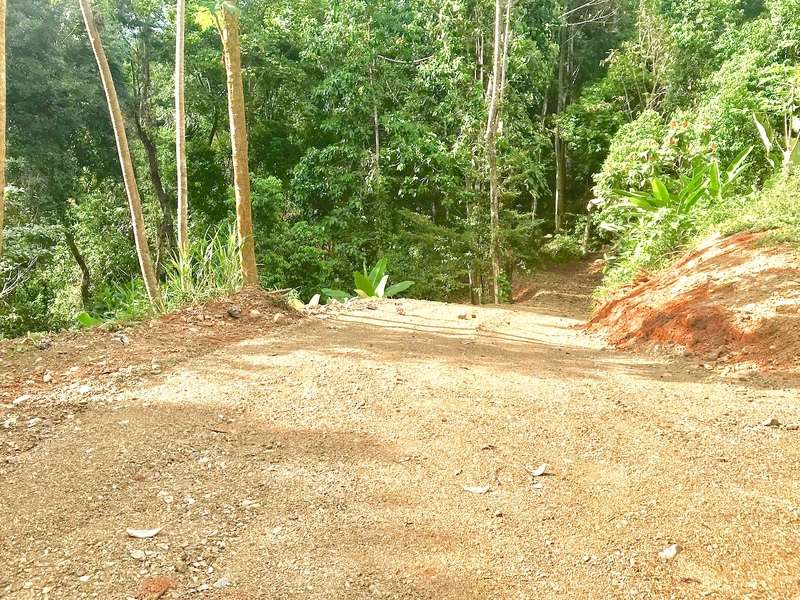 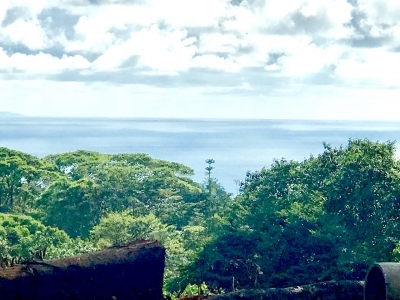 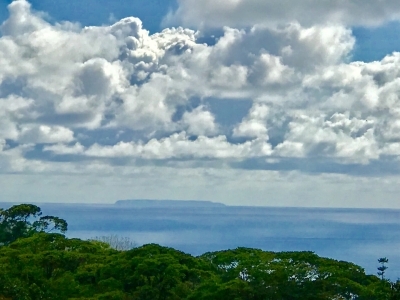 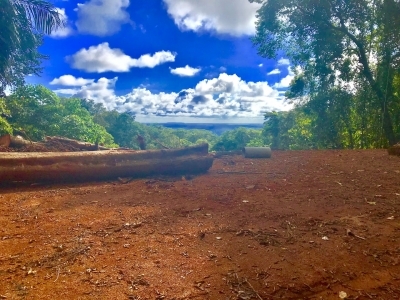 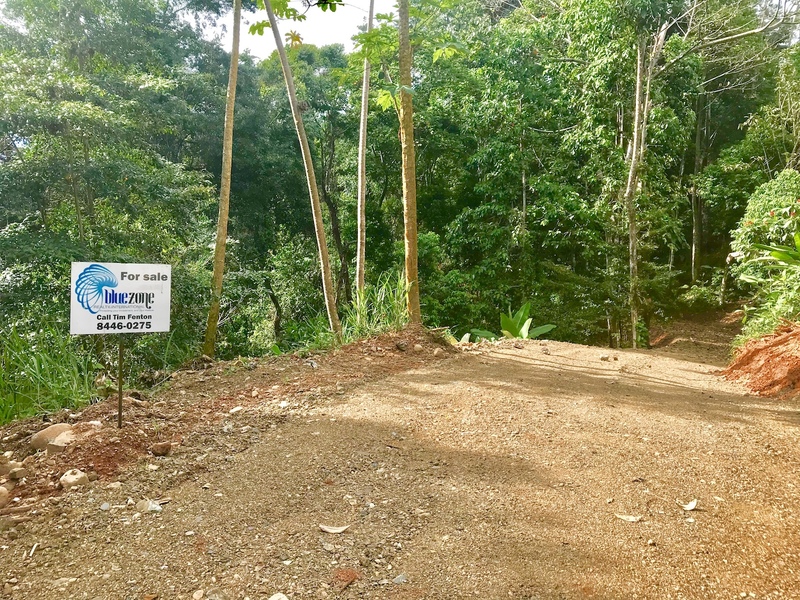 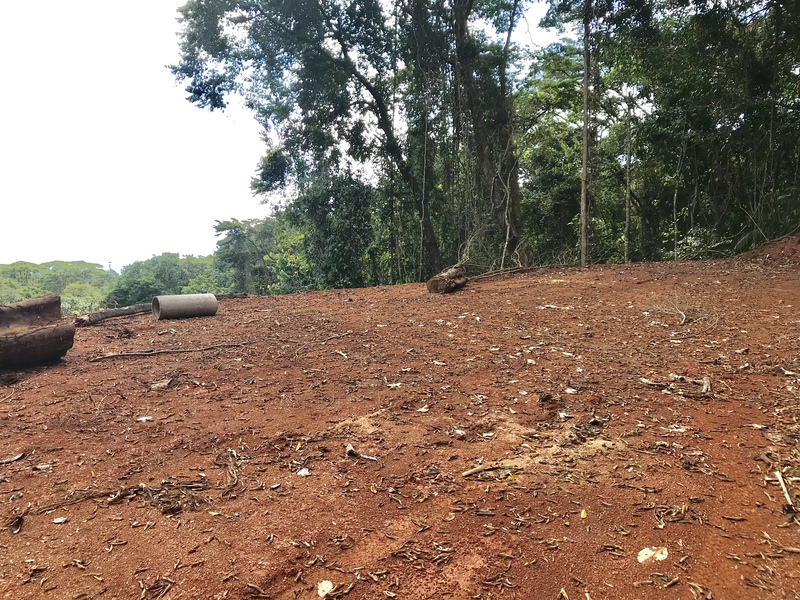 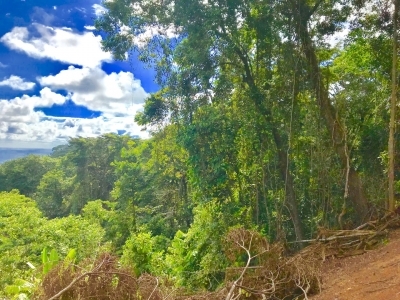 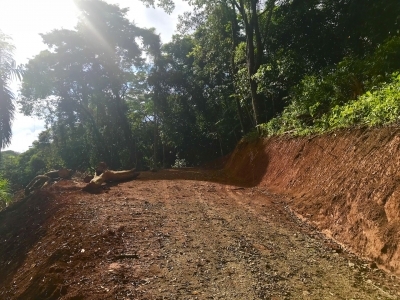 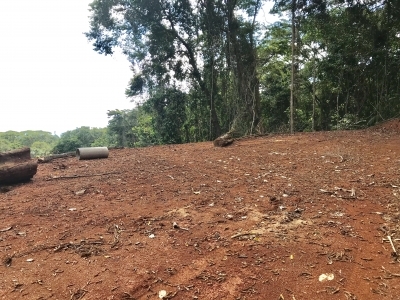 Ready for construction, this well priced ocean view lot is located in one of the most desired neighbourhoods in the Southern Pacific Zone. 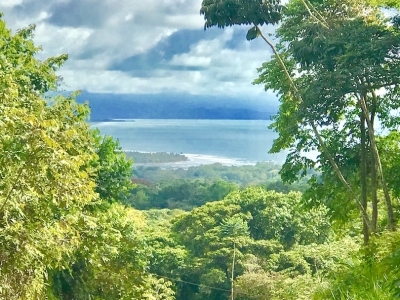 In less than 15 minutes, you can be in the growing beach town of Uvita, with shops and banks and churches, and in less than 5 minutes you can be on several pristine beaches, or dining in some of the best restaurants in the “foodie” village of Ojochal. 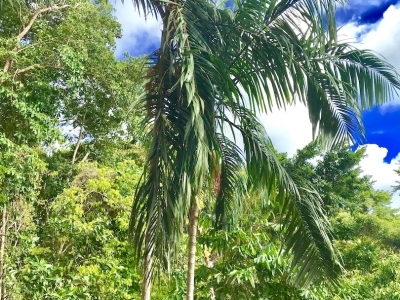 You and your guests will love the famous Playa Ventanas, with the wondrous caves, unique cove, and amazing river. 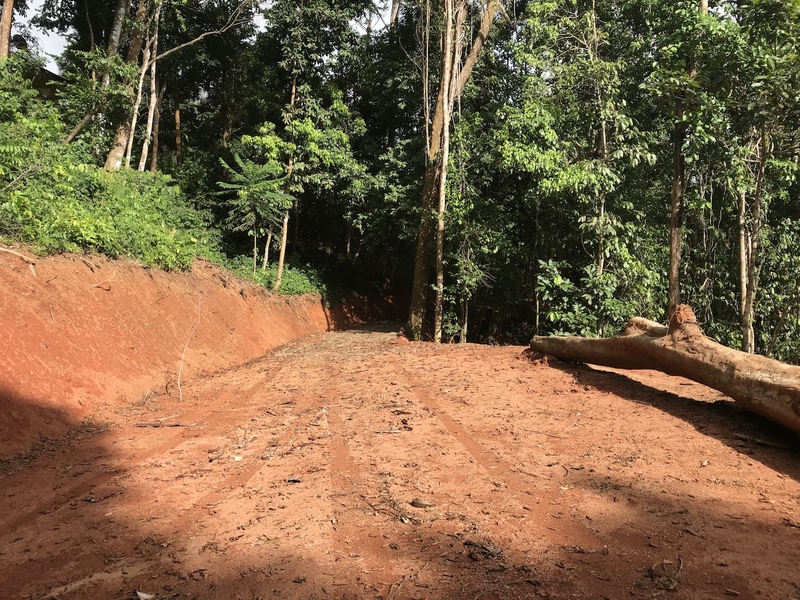 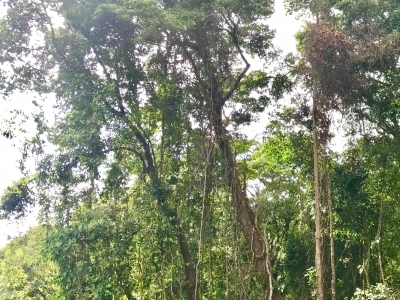 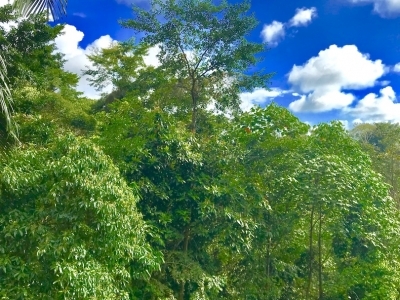 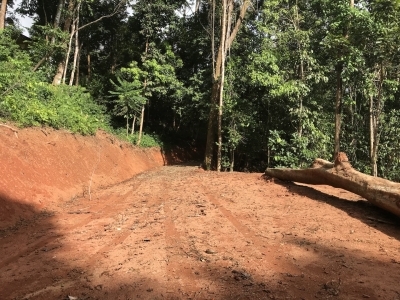 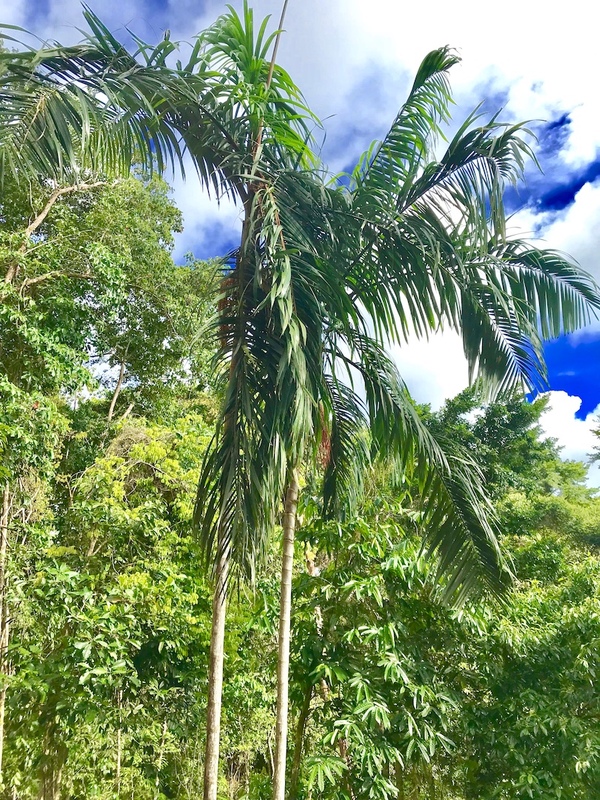 If you long for the tropical lifestyle, surrounded by nature, monkeys and wildlife, but you do not want to sacrifice conveniences, this is the ideal location for your new home! 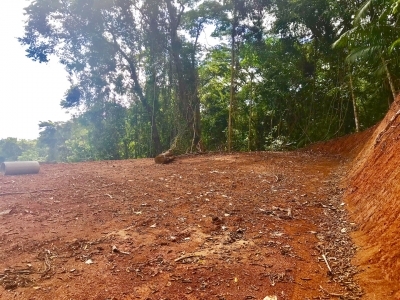 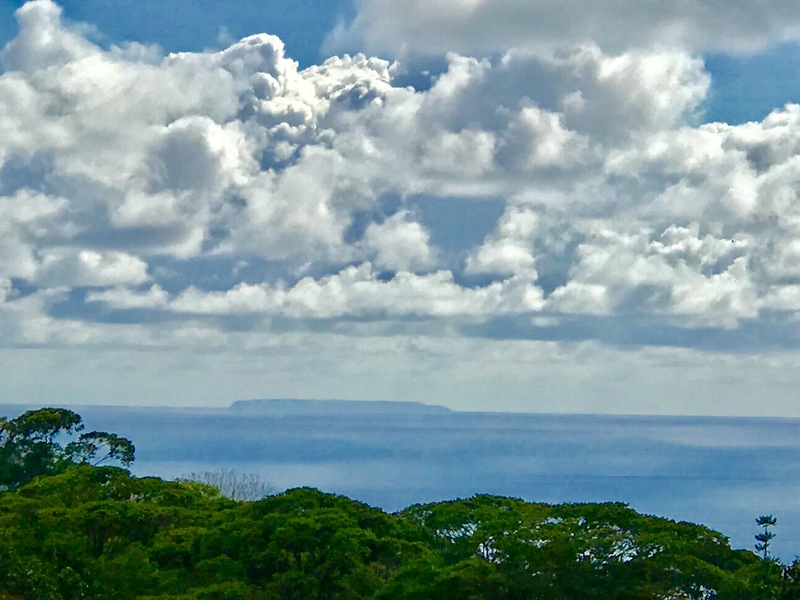 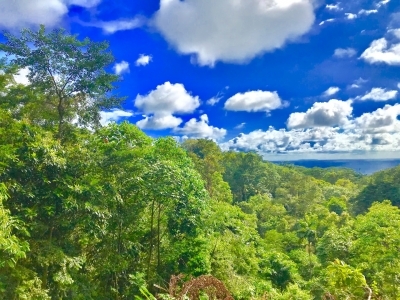 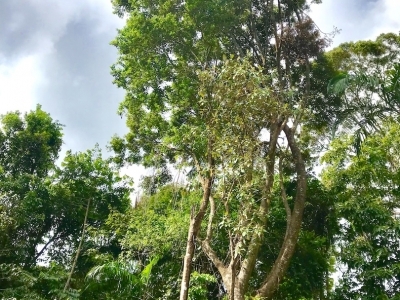 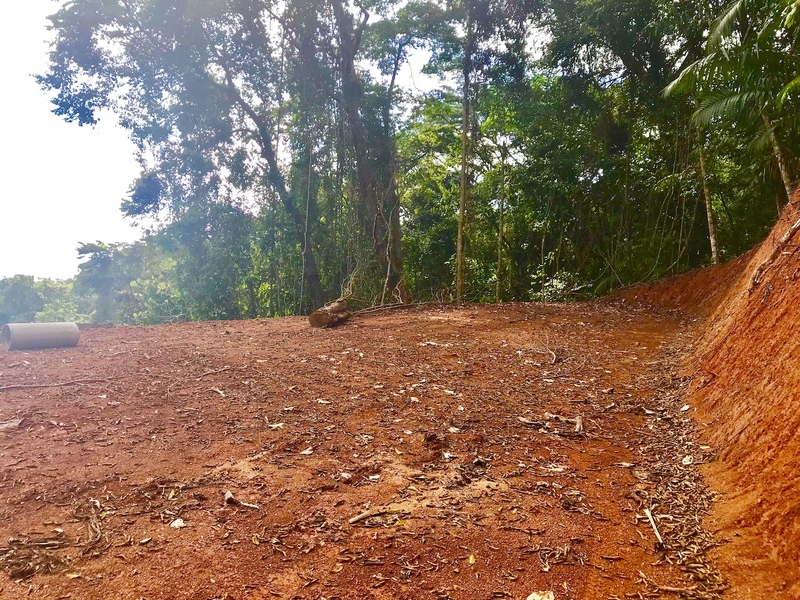 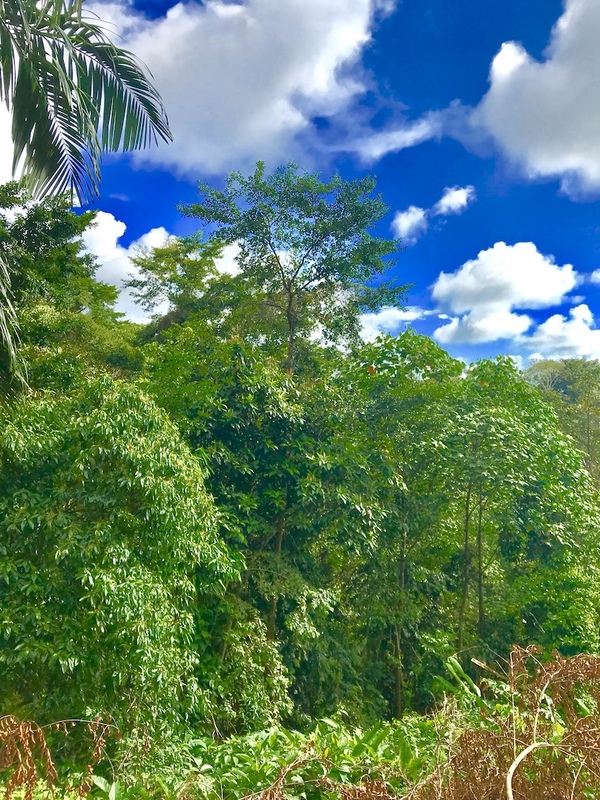 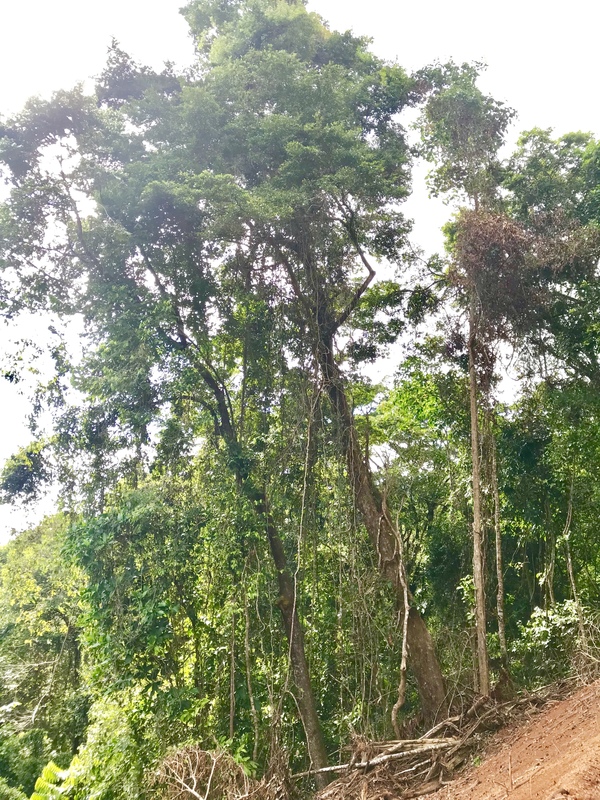 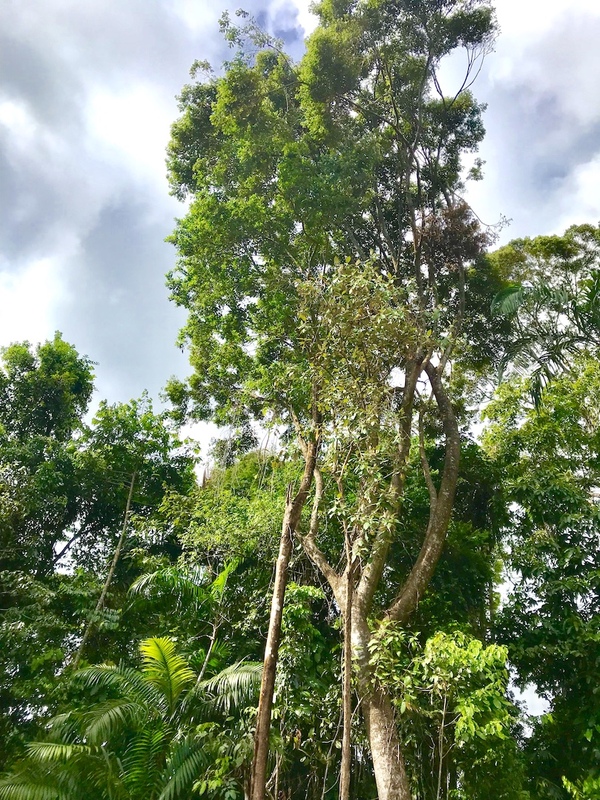 With endless tropical experiences at every turn, this amazing building lot really stands out, and is priced to sell quickly. 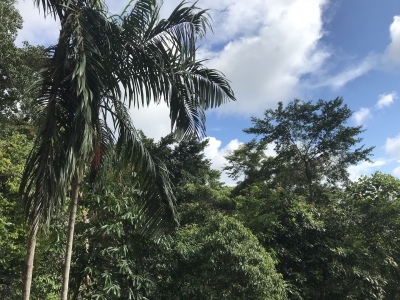 New ornamental trees and plants have been recently planted on the property. 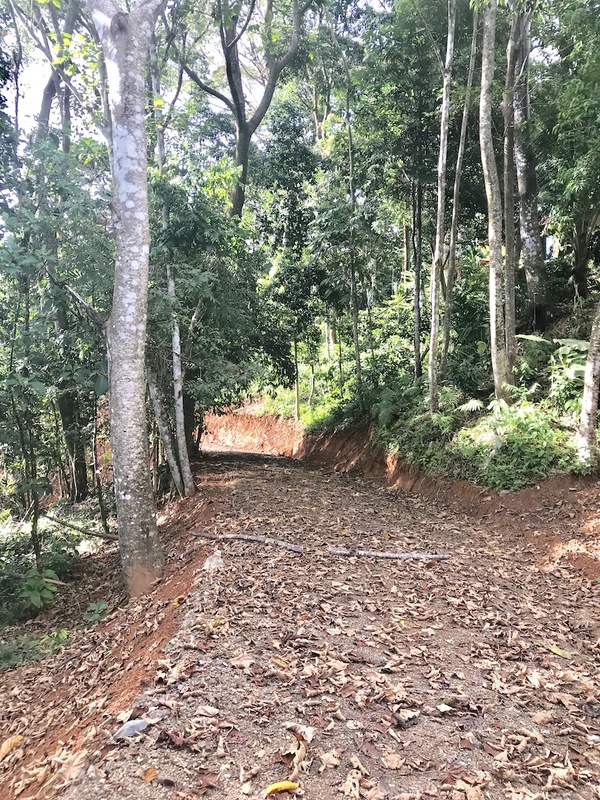 Potable water is available on site, and the grading and plantel development incorporating water runoff management, have just been completed. 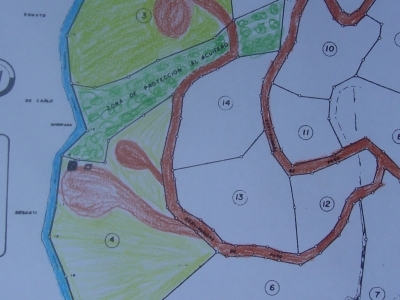 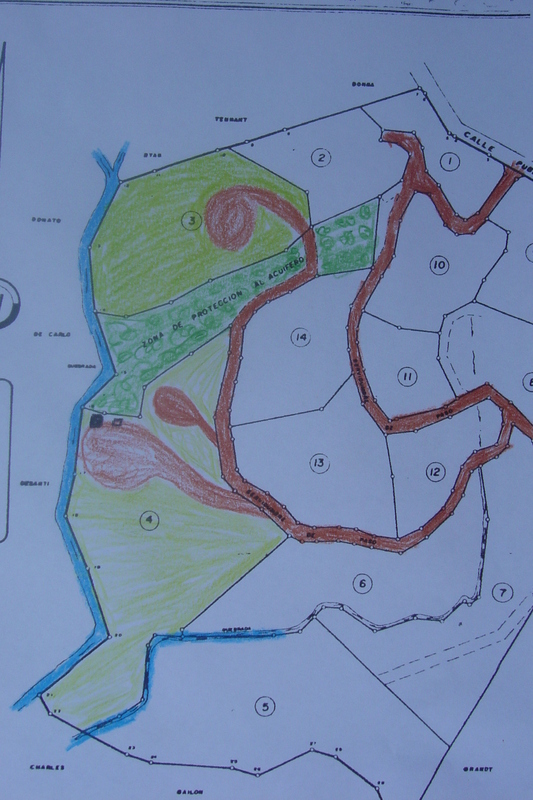 in addition to the updated survey, a topographical study for the property is available!